The Texas Financial Toolbox, created by the Texas State Affordable Housing Corporation, gives you an easy way to find the tools you need to achieve your financial and homeownership goals. Connect with an organization that can help you manage your finances, purchase or repair a home, or prevent a home foreclosure. 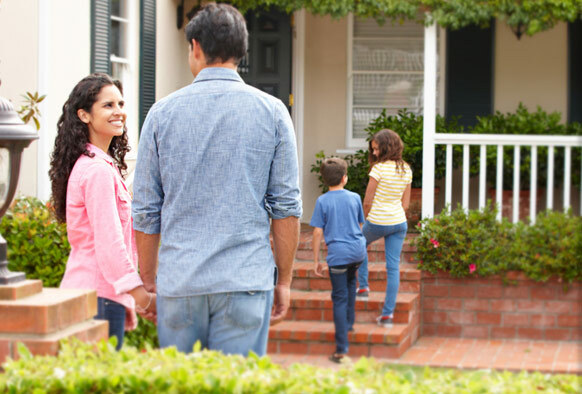 Are you ready for homeownership? Explore the assistance options offered by TSAHC. Would you like to take control of your financial future? What should you know before you buy a home? Need financial help buying or repairing a home? Are you having difficulty paying your mortgage? © 2019 Texas Financial Toolbox. All Rights Reserved.